Muffin's wedding to Dino Corelli is to be a big affair. 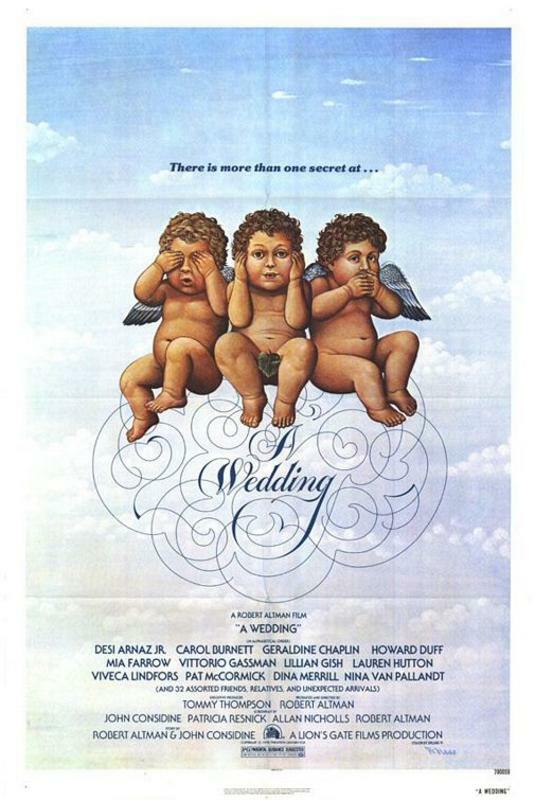 Except the aging priest isn't too sure of the ceremony, only the families actually turn up as the Corelli Italian connection is suspect, security guards watch the gifts rather over-zealously, and Dino's grandma expires in bed just as the reception starts. Could be quite an occasion.